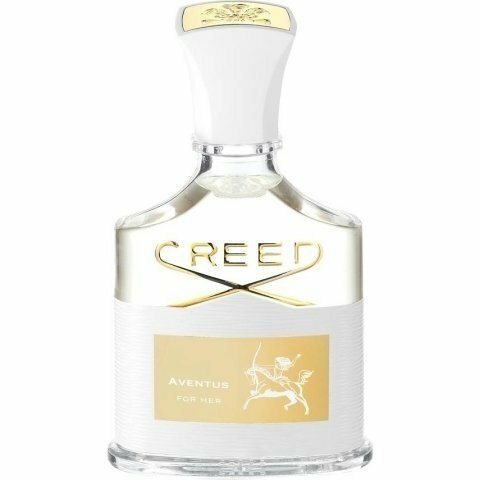 Aventus for Her is a perfume by Creed for women and was released in 2016. The scent is fruity-fresh. It is still in production. 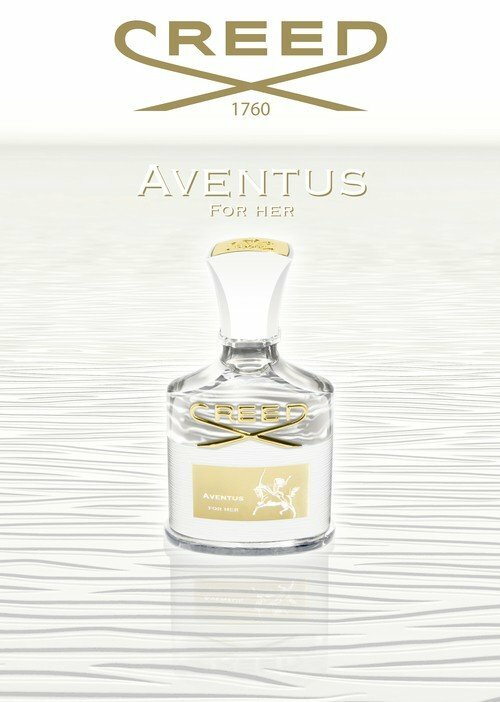 The only notes Aventus for Her has in common with Aventus are Bergamot, Rose, and Black Currant, sorry to say. Green apple here is apple there and I suspect not green. I awaited this perfume, fully expecting to fall in love, like I did with Aventus. My feelings were not reciprocated this time. The Violet leaf and Pink pepper here are too aggressive for me and the promising-sounding base isn't strong enough to balance them. The result is a perfume that leans toward the male spectrum, rather than the feminine, IMO. I keep wearing it, hoping AFH will soften and show a more alluring side. In three wearings it has not. Mind you, this isn't an offensive scent. like Guerlain L'Instant, for example. Because of its quality notes, I have no trouble wearing AFH. I just don't want to. In a way I'm almost reminded of Tam Dao's assertive woods, perhaps because these two do share Rose, Sandalwood, Amber and possibly pepper too. AFH does mellow after an hour or so, but not fabulously. Perhaps it's the storax that isn't working. Whatever the case, this is a well-done fragrance with volume and longevity that hasn't returned the love I anticipated feeling for it. Hubby says it's for an intriguing woman, not a man. I left the counter with Creed's gorgeous Love in White and Love in Black, instead.